Yesterday the news spread that the largest reservist organization in Finland, Reserviläisliitto, offered to help Sweden re-build their Army again. This has caused a number of different reactions, ranging from surprise to outright glee. To begin with, a short recap of what Mikko Savola actually said: Sweden made huge cuts in their defense during the post-Cold War years, and the invasion of Crimea caught them with their “pants down”. Now they are urgently looking for ways to rebuild “the kind of abilities needed to fight a conventional war”. This include a return to general conscription, which last week’s report on how to solve the personnel question advocated. The proposal is now being discussed in the higher echelons of Swedish politics. However, rebuilding dismantled capabilities will take years, and as such the situation is “somewhat along the same lines” as when Estonia had to rebuild their defense forces from scratch following their restoration of independence. 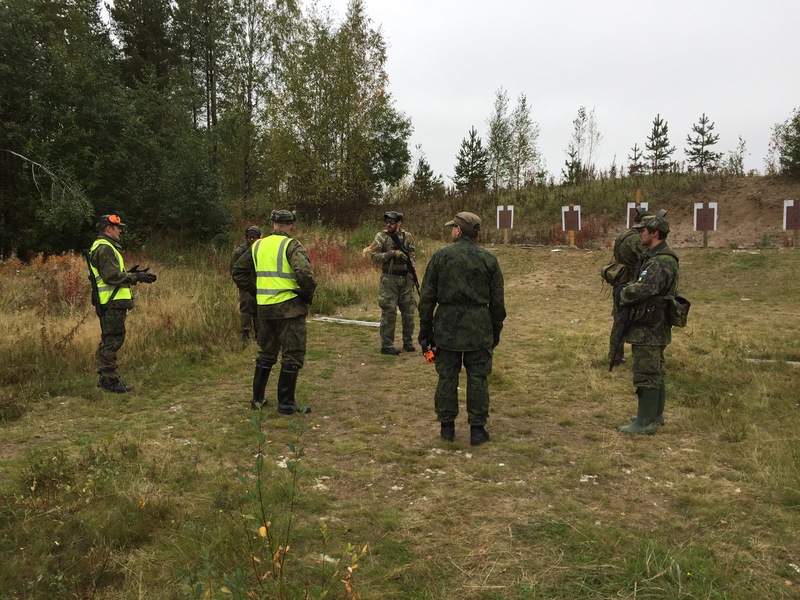 In this work, Finnish reservists played an important part by providing instructors and consultants. Savola believes that there is “ample know-how” amongst the Finnish reserve that would benefit the Swedish Defense Forces, as well as volunteers for similar training and consulting arrangements that were set up in Estonia. Savola’s proposal is no doubt made with the best of intentions, with the goal of strengthening general security in the Nordic region within the framework of Finnish-Swedish defense cooperation. Unfortunately, the basic premises are wrong. To begin with, Sweden is not going back to general conscription. The report in question isn’t ready yet, and certainly wasn’t published last week. The most likely outcome seems to be a mixed system similar to that of Norway. In any case, the professional Swedish Army is here to stay. Neither has the Swedish Army lost their focus on how to fight a conventional war, the armed forces having placed ever greater focus on national defense especially since the drawdown in Afghanistan started. Currently it is a competent force, though small and lacking in key support functions. This, however, will not be solved by anything else than the Swedish government providing additional funds to the defense budget. I wholeheartedly agree that further deepening of cooperation is a great way of strengthening both our countries’ defense forces through the exchange of ideas and experiences as well as increased interoperability. Including the active reservists of the Finnish Defense Forces and the Swedish Home Guard in these kinds of exchanges would also be most welcome. The proposal by Savola is however unsuitable to the current situation, mainly due to the fact that there seems to be a basic misunderstanding regarding the current and future state of the Swedish Army.